Today we launched a new starter kit from Smoktech family. Built-in 3000aAh battery make it more durable and powerful. Multiple protections such as 8 seconds protection, low resistance protection, short circuit protection make it safer when using. Enjoy your massive cloud of vapor with it! The SINUOUS SW mod comes with special design within replaceable decorative tube. The compact size makes it convenient to hold and carry. 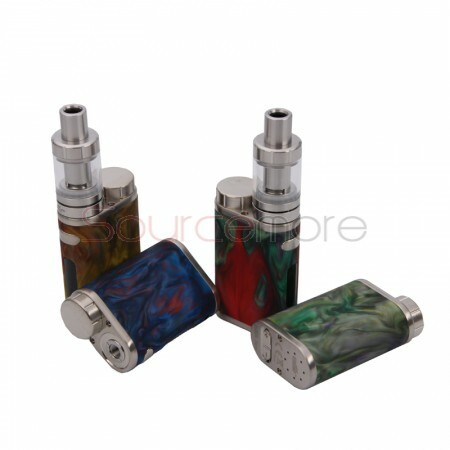 It is powered by 3000mah internal battery which helps to support long time vaping. Today we launched a new high power mod—IJOY Genie PD270. It comes with with quad magnetic back battery access door, which allow you replace battery more easily. The LED flashlight control button supports the device used as a flashlight. The Berserker RTA features 24mm diameter and 2ml or 4.5ml e-juice capacity. 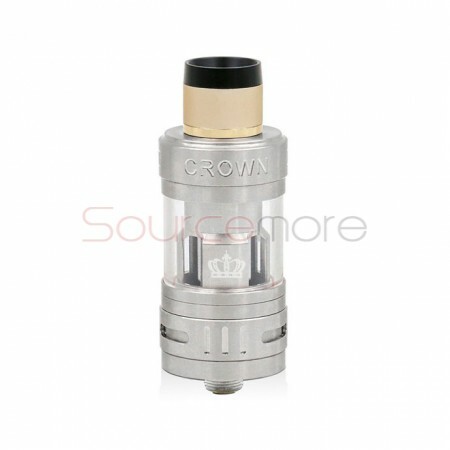 You can switch it from 2ml to 4.5ml through changing the 4.5ml glass tube. It also designed with top filling, making refill more conveniently without leaking problem. 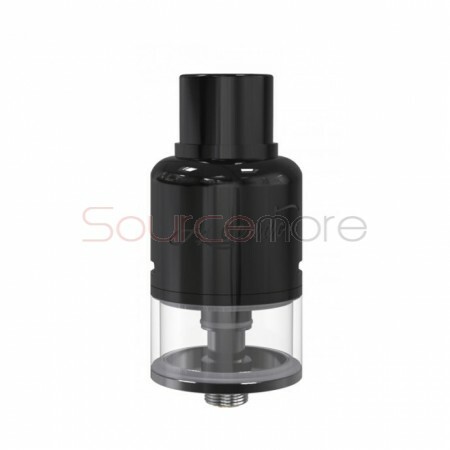 And this RTA comes with simply possibility of a real cigarette tightening. Today we launched a new color of Crown III. 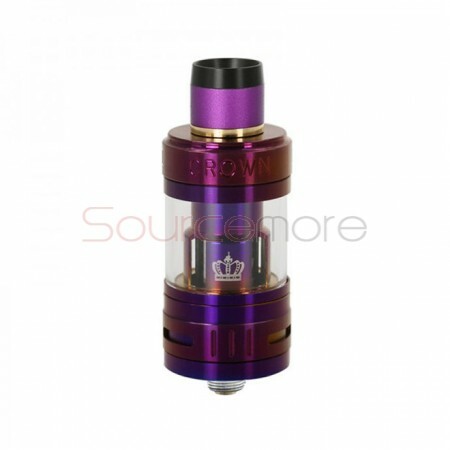 The color of purple makes this sub-ohm tank more dignity and attractive. The new coil system has been optimized for the perfect balance of vapor and flavor production. Siren 2 GTA is coming with upgraded build deck, which is compatible with larger coils and makes building easier. Both derlin and SS 510 drip tips included to match personal preference. Are you wanna get this amazing tank in hand now? Here you go! Brands big sale is coming. Let us celebrate the USA Labor day together. Uwell Crown III mini features with new coil system which has been optimized for the perfect balance of vapor and flavor production. Adopting a Parallel coil structure and a convenient plug-pull mechanism, it can be replaced a fast and easy way. 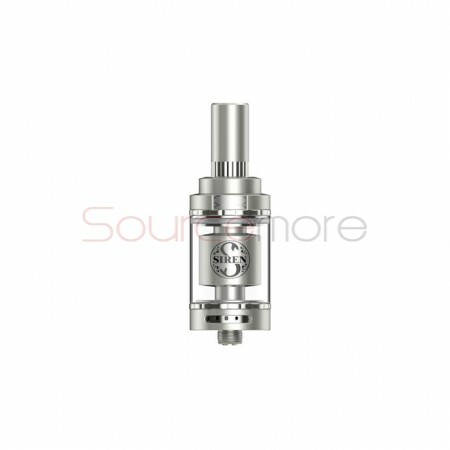 It is also compatible with Crown III coil head. 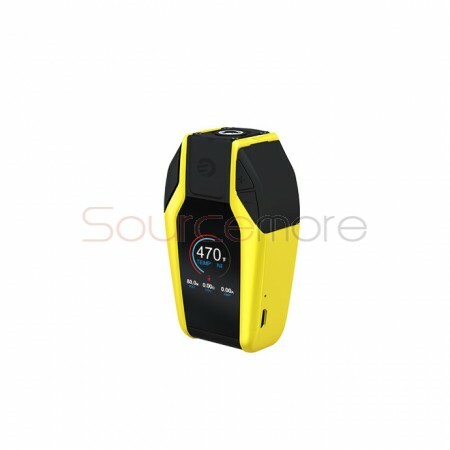 DF 60W mod features unique metal button and chip adds small charging management module that can balance charge and discharge. With multiple modes’ choose, you can enjoy different vaping experience. 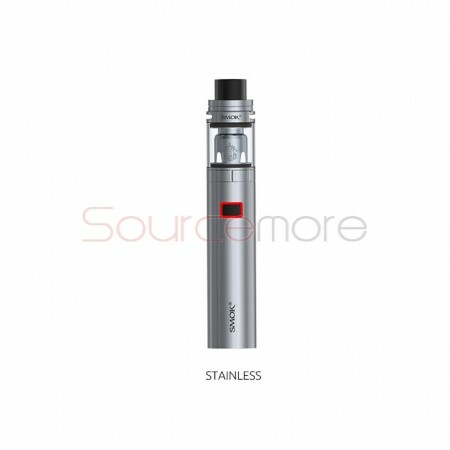 The 1700mah built-in battery will provide long time vaping for you. up to 60W maximum output. Sales starts from $9.99! With delivery cost, all are the best price you could not find anywhere expect here!